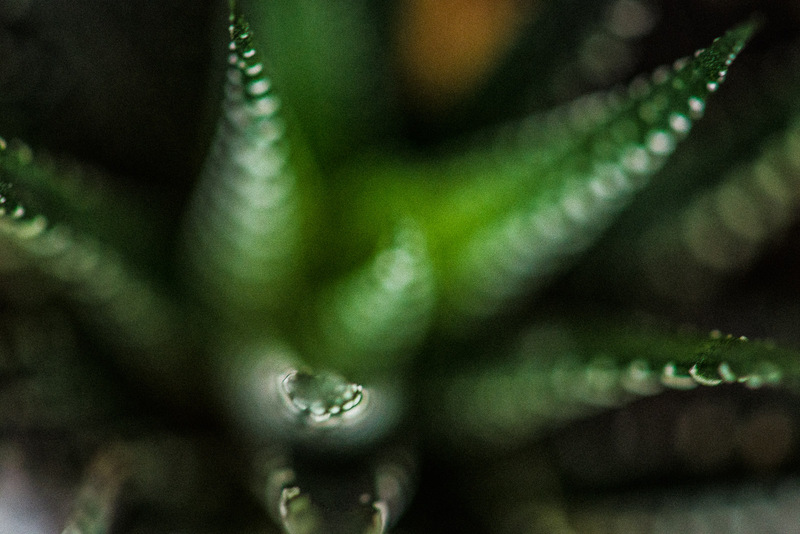 Multi-leaved cactus photographed with very shallow depth of field to create a dreamy look. Angle of view creates an almost alien feel to the cactus. Singapore, Asia.